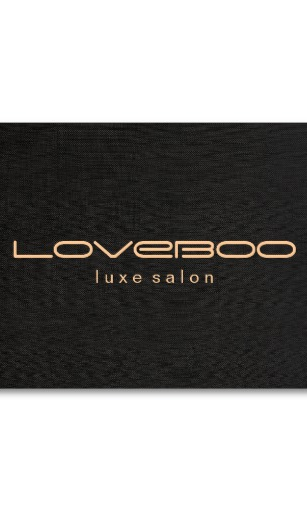 Hello & a warm welcome to loveboo luxe salon. I believe we are all here to enjoy our lives, embrace each moment, share our gifts, & love one another. It all ​starts by loving ourself first. Thank you for choosing us. Help spread the Love. Leave a Review ! Follow & Like us on Social Media: Facebook & Instagram. Your loyalty & support helps small business's grow.